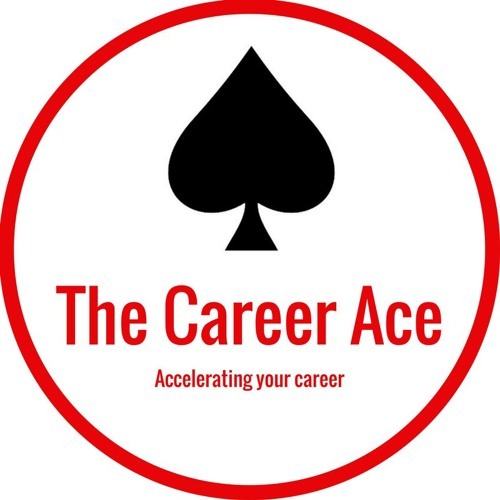 Talking careers with "The Career Ace" Patricia McGuire, the Managing Director of Purple Select Recruitment, a successful international recruitment boutique, based in Zürich, Switzerland which specialises in multilingual candidates in the IT sector, technical and sales. Clients are based in Switzerland, Germany, Austria and the UK. Patricia and her merry band of professional and successful recruiters will share with you the tips and tricks of their profession, enabling you to grow your career and achieve your potential.